O.B. 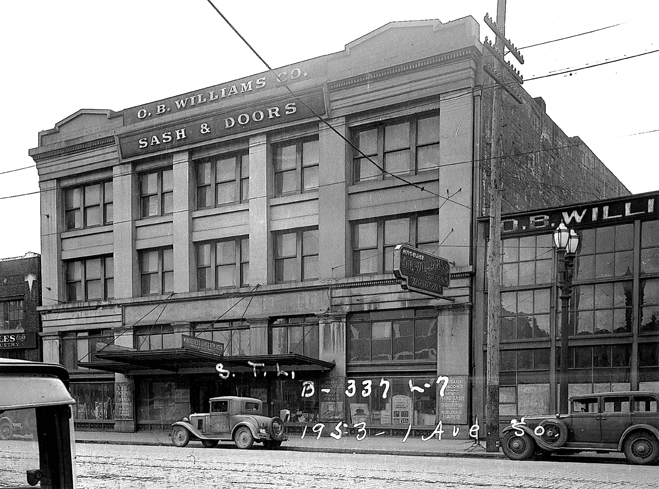 Williams Company has more than 130 years of experience manufacturing custom architectural woodwork. For the last several decades, our primary focus at O.B. Williams Company has been on providing custom architectural woodwork for high end private residences and landmark commercial buildings like Benaroya Hall and Four Seasons Hotel Seattle. O.B. Williams Company is highly regarded due to its long history of successfully completing large, difficult and high profile projects and was a founding member of the National Architectural Woodwork Institute. All work at O.B. Williams Company is produced to meet or exceed AWI quality standards. O.B. Williams Company provides excellent estimating, engineering and project management service to support its projects. O.B. Williams Company utilizes modern technology and highly skilled employees to remain competitive. “I have worked as a designer in the entertainment design industry for over 30 years, even at Disney where details are treasured. The passionate attention to detail and the precise execution of them is in the DNA of O.B. 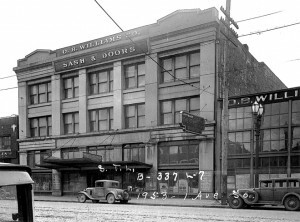 Williams Company.